The university's 118th graduation commencement will take place on Saturday, May 14, 2016 at 2:30 p.m. in the PLEX Fieldhouse. The university’s 118th graduation commencement will take place on Saturday, May 14, 2016 at 2:30 p.m. in the PLEX Fieldhouse. Events for the graduates will span over the weekend, including rehearsals, the nursing pinning ceremony and the President’s breakfast in Habecker Dining Commons. The graduating senior class picture will be taken in the Platt Arena at the PLEX at 1:30 p.m., and will be directly followed by the processional line. 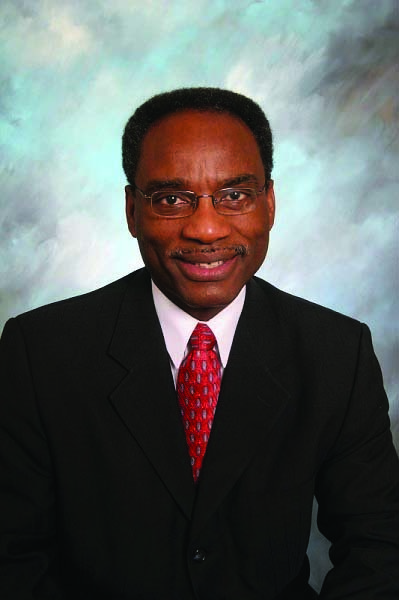 Dr. Larry A. Mercer, president of Therapon Leadership Services, will be this year’s commencement keynote speaker. Mercer has over 30 years of experience providing leadership in the governmental, educational, ministry and non-profit sectors. He is a senior-level leader who has served in senior leadership at Moody Bible Institute, as well as being a past president of Washington Bible College. Mercer has academic degrees on the undergraduate, graduate and post-graduate levels and holds certifications in career and life coaching, as well as knowledge management, leadership assessments and strategic planning. Cathy Trout, administrative assistant to the vice president and dean, said the planning for this year’s commencement began in February, and there will be 232 graduates who will be “walking” on commencement day. This year’s commencement weekend will also include a 50th year reunion of the graduating class of 1966. The class of 1966 will meet for the annual 50-year graduation dinner at 5:30 p.m. on Friday, May 13, in the Habecker Dinning commons. As a special addition to the commencement ceremony, twelve of these graduates will walk with this year’s senior class. I know the graduates will receive a wealth of knowledge from your Key Note presentation. Using that knowledge will help propel them into their future. We are blessed to have you as apart of Oak Cliff Bible Fellowship Ministry. May God’s BLESSINGS continue to follow you all the days of your life.